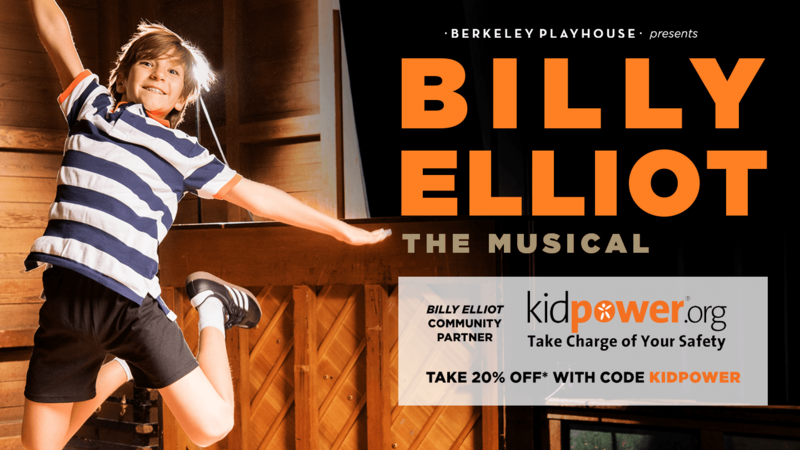 Join Kidpower at the inspiring ‘Billy Elliot -The Musical’ at the Berkeley Playhouse! 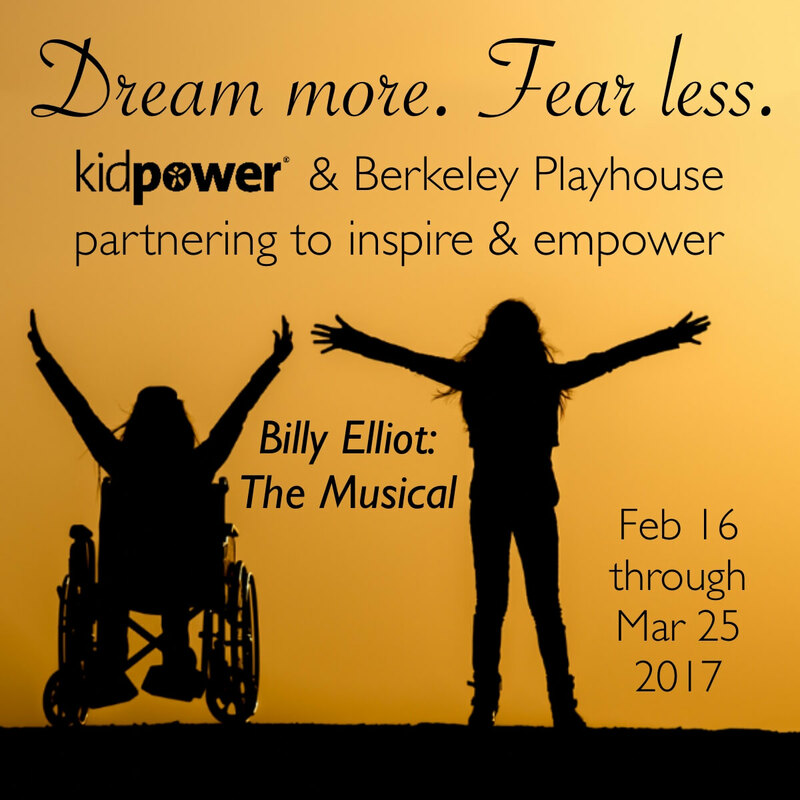 Kidpower is honored to be selected as the featured nonprofit partner by the Berkeley Playhouse for their upcoming performance of the award-winning Billy Elliot – The Musical, playing from February 16 to March 25. This inspiring and heartwarming story is about Billy Elliot, a coal minor’s son in England, who overcomes prejudice, embarrassment, and hardship to realize his dream of becoming a ballet dancer. 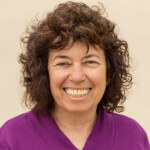 The themes in the story about the importance of persistence, courage, and confidence – and the life-changing impact that even one adult advocate can have for a child who is going through a very hard time – the ability for people with very different beliefs to learn how to put love ahead of fear – and the healing power of friendship and kindness – resonate deeply with the values, knowledge, and skills that Kidpower teaches. As part of Kidpower’s partnership with the Berkeley Playhouse, we are pleased to offer this discount code for 20% off the price of tickets to all shows except preview shows and Sunday matinees for our readers: KIDPOWER. To book your seats, click HERE.